This new edition of Walls and Mirrors presents the important concepts of data abstraction and data structures using C++ as the language of implementation. The text formally introduces students to classes along with other basic concepts of object-oriented programming, including inheritance and virtual functions. The emphasis of the text, however, remains on abstract data types (ADTs), not on C++. Numerous examples of ADTs implemented as classes are examined including lists, stacks, queues, trees, heaps, graphs, and tables. 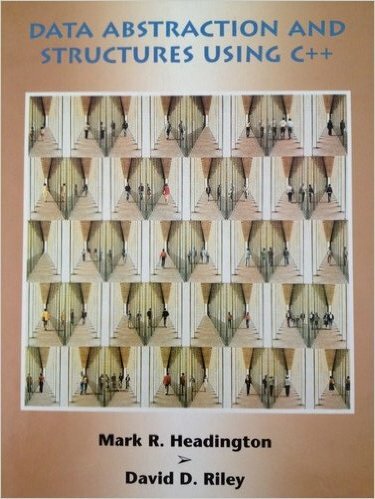 The text covers recursion extensively, ensuring that students receive a firm grounding in this important topic.